The study, co-authored by Michigan State University’s Hyunkag Cho, examined the risk factors of the 2007 Virginia Tech shootings by 23-year-old student Seung-Hui Cho that left 33 people, including the gunman, dead. According to the study, which appears in the current issue of the Journal of Loss and Trauma, the Virginia Tech gunman had a host of risk factors that fall into a complicated framework of social systems, including family, school, friends, culture and community services. In addition, the study is one of the first to explore the potential risk factors faced by immigrants and minorities. The Korean-born gunman at Virginia Tech, for example, was allegedly taunted for his poor English skills and also faced cultural barriers to mental health services, the study says. 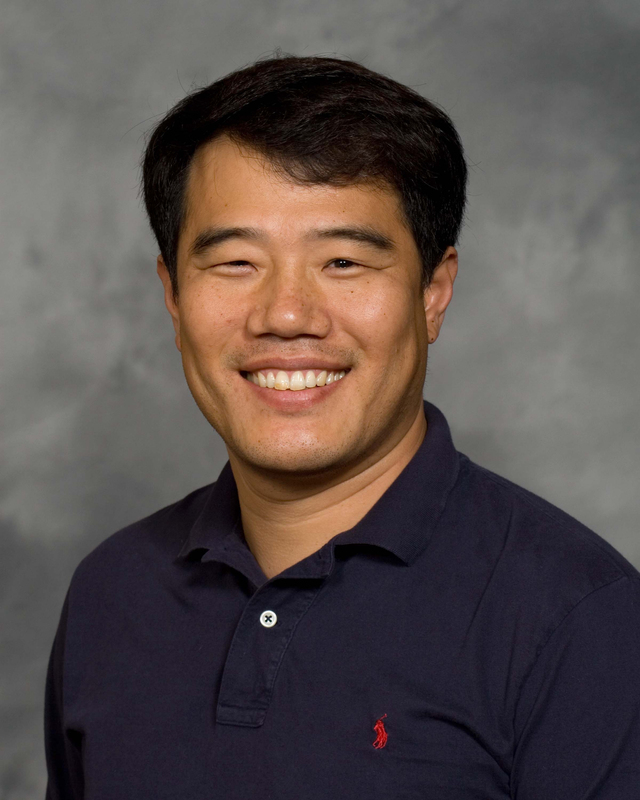 “Despite the numerous explanations by the media, politicians, organizations and researchers about the potential cause of the school shootings, we are not united in our understanding of the risk factors, particularly those relevant to racial minorities and immigrants,” said MSU’s Cho, an assistant professor of social work who is not related to Seung-Hui Cho. The study, Cho noted, comes on the heels of the Jan. 8 rampage in Tucson, Ariz., that left six dead and 13 wounded, including U.S. Rep. Gabrielle Giffords. Jared Loughner, a 22-year-old former community college student from Arizona, has been charged with first-degree murder. More education for parents, teachers and school officials about the early signs of distorted gender images and misconceptions about mental health needs. The inclusion of parent education programs that enhance pro-social parenting practices. A systematic reporting system for bullying in school and a strengthening of multicultural curricula in the classroom. Cho said this can foster a sense of school connectedness among minority students and reduce their likelihood of becoming victimized in school. While some people may be predisposed to violence, Cho said the goal should be to reduce or eliminate the issues that can trigger that violence, such as peer victimization. He said everyone can play a role, from fellow students to educators to policymakers who can bolster social services to assist immigrant youth and families in coping with these issues. Cho’s co-researchers are Jun Sung Hong from the University of Illinois at Urbana-Champaign and Alvin Shiulain Lee from Boston University.